Lenel NVR better supports our customers by increasing focus on video-related features, functionality and technology. By extracting the Lenel NVR code out of OnGuard, Lenel has been able to completely refactor and modernize the code to adopt industry- standard RTP/RTSP transport protocols resulting in significant performance improvements in video storage and retrieval. 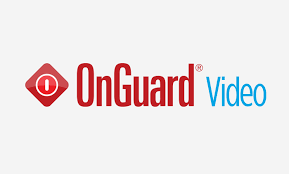 For years, Lenel NVR has operated as the reliable video recording engine for OnGuard customers. 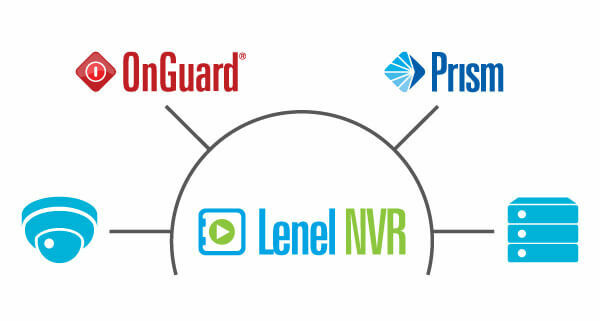 Lenel has extended the NVR’s capabilities by creating a shared software technology platform that continues to support the streaming video needs of OnGuard Video Manager and also serves as the foundation for the next generation of Lenel’s advanced video-management solutions. 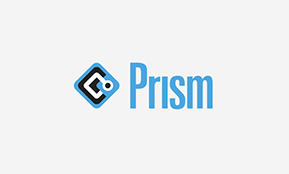 Seamless integration into OnGuard and Prism remains a key design principle for the Lenel NVR. Investment in Lenel NVR as a core technology platform demonstrates Lenel’s intense strategic focus on growing its video offerings while maintaining best-in- class integrated solutions. With Lenel NVR, Lenel continues to increase the number of supported cameras to more than 500 individual models. Lenel continuously publishes new models of compatible cameras, which are available as add-ons from the Lenel website. 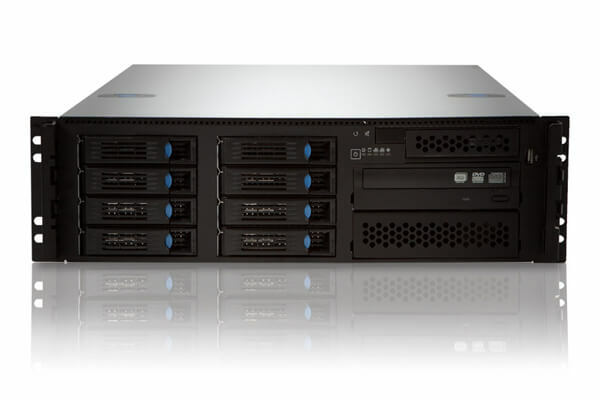 Lenel NVR delivers the ultimate in flexibility, empowering customers with the freedom to choose the hardware and software solutions that best suit their unique security environments. Lenel is committed to providing the industry- leading portfolio of video options to our customers, leveraging integration to provide an ecosystem of choice, allowing our customers to better define how they manage, monitor and maintain their video surveillance systems. *See Lenel NVR7 Technical Specifications for additional information.